It’s getting colder and I’ve been making soup this morning. My soup is always a bit of an unknown. I’m not great at following recipes nor do I shop for specific ingredients. The mixture in the pan is usually the food that either needs eating up or I think might be an interesting flavour. The soup of today is Meg’s Slightly Too Garlicky Mediterranean Tomato. I think it tastes nice though! 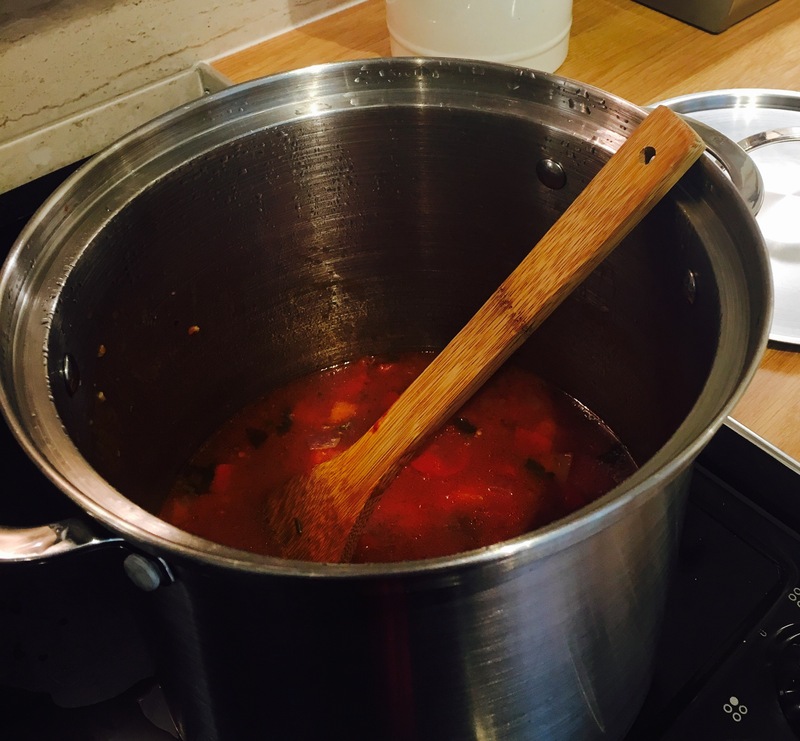 Soup is an odd choice of topic for a drama practitioner’s blog but today as I sit down to reflect on the sessions I have been running for the last few years it strikes me that breaking down the ingredients of a good drama workshop is really similar to what makes a delicious soup. We know it tastes good, it warms the soul and satisfies our appetites but what actually makes it work? I am increasingly being asked to teach teachers or those in training how and what I do. These soupy reflections are an attempt to break down some of my thoughts. My own kids had a book that they loved me to read to them at bedtime called Pumpkin Soup by Helen Cooper. The basic plot was that a group of friends regularly make soup together and each of them is in charge of a particular ingredient. The recipe is simple and the soup tastes good. One day, however, they swap around their responsibilities without understanding the timings and the quantities and the soup tastes awful. It doesn’t take much to change the flavour but it makes all the difference when it goes wrong. I am often asked to explain what I do in my workshops and how I know what will work especially when our drop-in groups* dynamics shift and change all the time according to who is there. I have to admit that most of the time I’m not sure. It’s an instinct and the years of experience I have working with children and young people. Like a chef who is well trained in the art of preparing fine food, you begin to learn what elements are fundamental to the workshop. 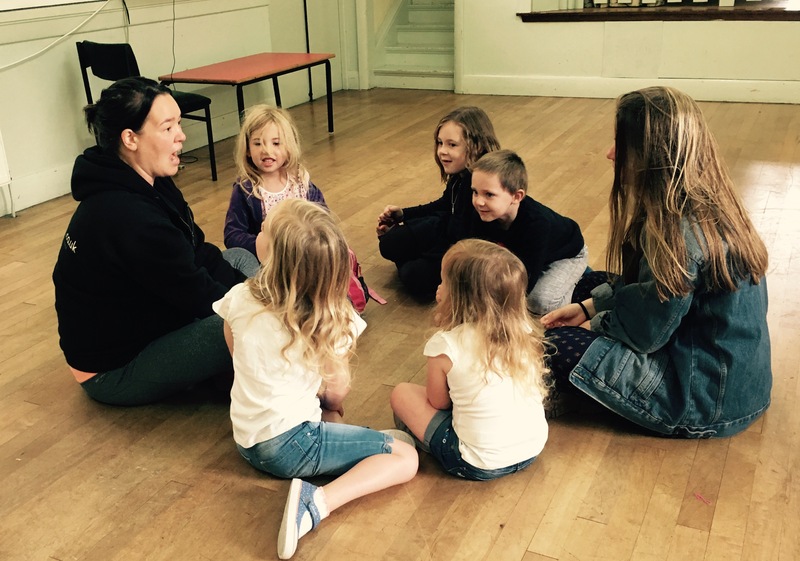 Good themes, fun games and teaching acting skills are all part of the sessions but without thoughtful planning, can remain fairly meaningless and at the end of it all, you can find yourself asking what’s the point? I have an education background and so my number one motive in everything I do in drama is to create a space where youngsters can develop their own abilities to become great learners. Now for some of you reading this, you may think that’s an odd starting point especially as I don’t work in the school system anymore. However, this is like my stock in the soup. It’s the basic, fundamental ingredient. If there is no stock, you can’t make the soup. If you are not creating safe spaces for children to explore, question, and experience the world around them, then why drama? Where else is there such a wonderful medium to practice being a human being? 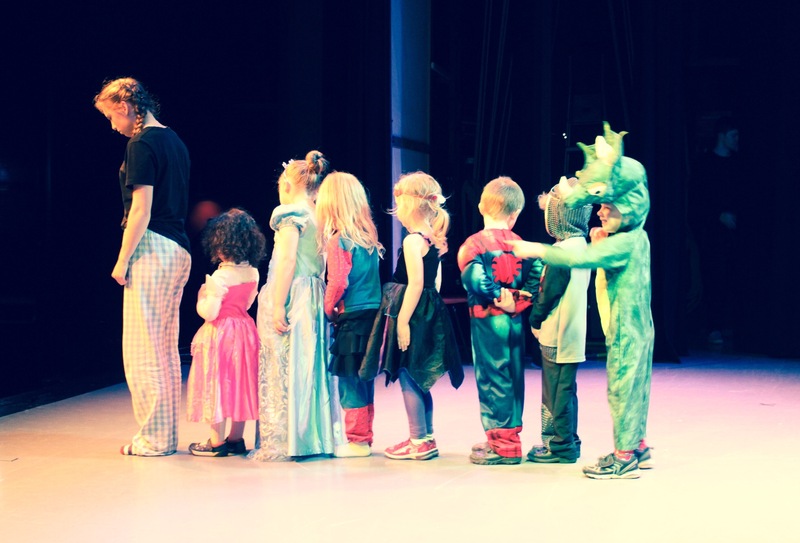 A recent project that the Little Doorstep Theatre* groups were exploring was based on the book Peter Pan by JM Barrie. We all know the Disney versions and most of us are aware of some of the themes in the original story. It’s a great novel but in the hands of the children becomes a wonderful vehicle into their imaginations and dreams. The final show had very little of the story left and instead they had designed sets and costumes, directed themselves, written music, imagined fantastical worlds faraway from Neverland. They had encouraged each other, climbed over obstacles and solved problems. They overcame fear and confusion and ended up celebrating their achievements as parents came to see what they had cooked up and delighted with them. All from a simple ingredient. The stock of a safe space and a little story. Yes, perhaps like my soup of the day, it could be a bit too garlicky. A bit far fetched! A wild and windy version. But the soup itself tastes amazing and doesn’t food taste better when you’ve worked hard for it?